Convicted of certain listed offenses, while under the age of either 18 or 22. Convicted of a non-violent felony or misdemeanor, regardless of an individual’s age, if that person has had no other criminal convictions in the 15 years since the conviction. It is necessary to obtain a copy of the criminal record for the person who is seeking the expungement. This is needed to determine if that person will be qualified to have their record erased. Judges often will want to see the criminal record of the applicant before approving the expungement. After reviewing the criminal record of the applicant and determining if the applicant qualifies for an expungement, the applicant must prepare the necessary court documents to get the expungement process underway. These documents will include a petition and often accompanying affidavits. After obtaining a criminal record and preparing the necessary paperwork, the paperwork is submitted to the necessary local authorities for approval and signatures. These documents should be signed by a local judge (and in some instances, a District Attorney) in the judicial district where the paperwork will be filed. After the paperwork has been signed, it then must be filed in the clerk’s office, and sent to the State Bureau of Investigations and the Administrative Office of the Courts for approval. If approved by the State Bureau of Investigations and the Administrative Office of the Courts, the necessary paperwork must be submitted again to the presiding judge. As you have probably guessed, the expungement process can take several months to be completed, and even longer if each step is not done properly. 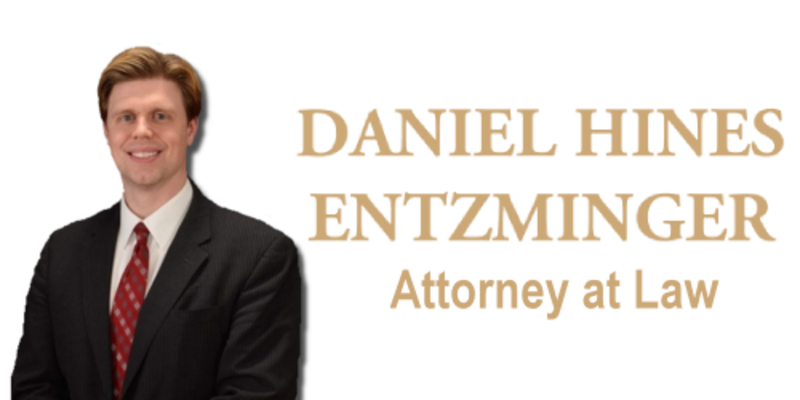 At the Law Office of Daniel Hines Entzminger, we handle expungement cases for those individuals who legally qualify for such relief. To find out if you qualify, please contact our office and schedule an appointment. 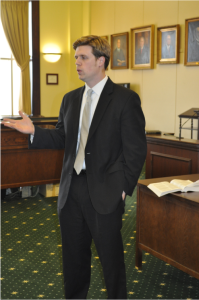 A knowledgeable attorney can assist you with having your record expunged. The help you need may be closer than you think. IF YOU NEED AN ATTORNEY, CONTACT US TODAY. The contents of this website are used for informational purposes only, and should not be construed as legal advice. None of the information contained herein, nor any online communication, shall constitute an attorney-client relationship. 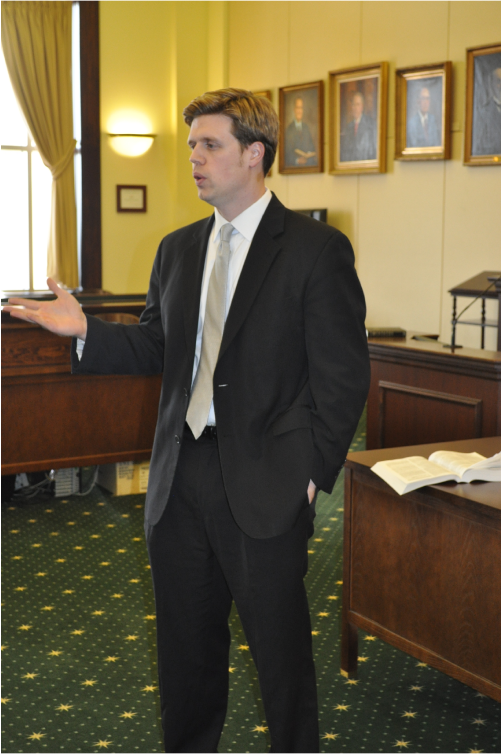 For important, time-sensitive matters, the best way to contact Mr. Entzminger is by calling his office by phone.